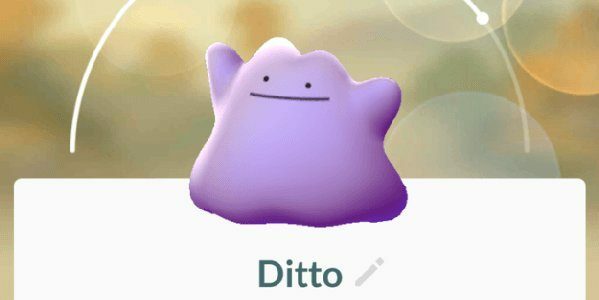 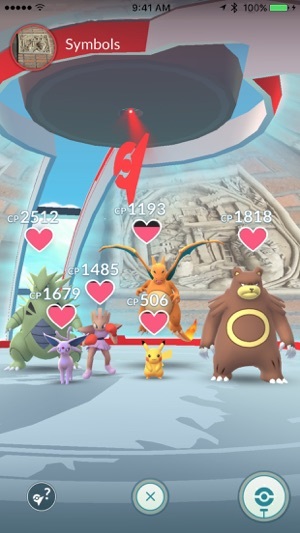 Pokémon GO Trainers now have the chance to catch Ditto, a Pokémon with a curiously blobby shape and the capacity to mimic the looks and traits of other Pokémon. 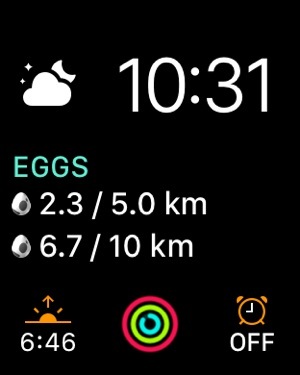 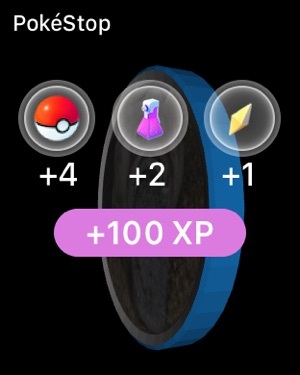 This means that a Pokémon you think you captured could be Ditto, which reveals its true form only after it’s caught. 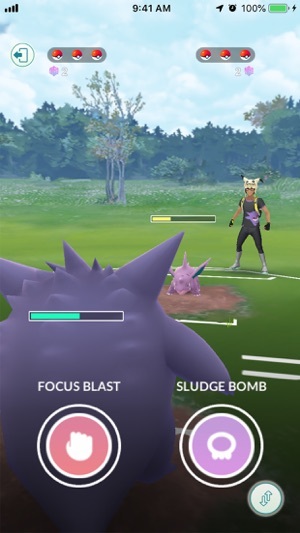 Also, when training or battling at a Gym, Ditto will copy the appearance, types, and moves of the first Pokémon it sees, and it will stay that way through the remainder of those Gym battles. 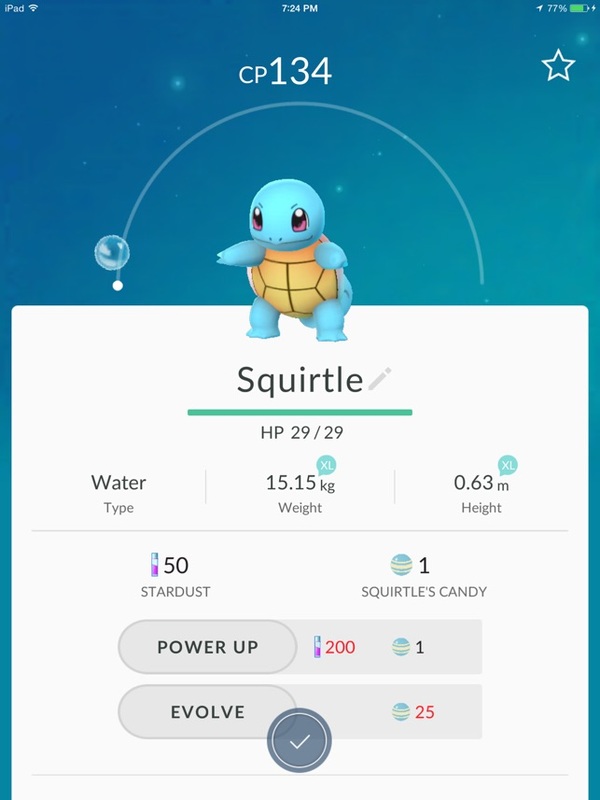 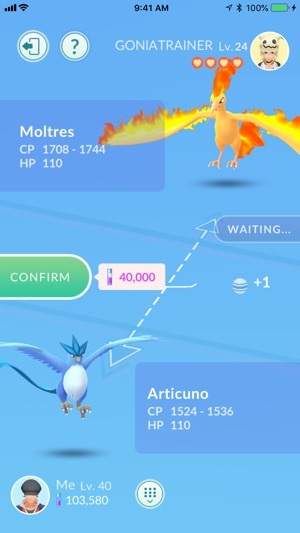 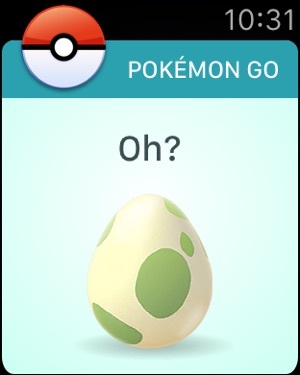 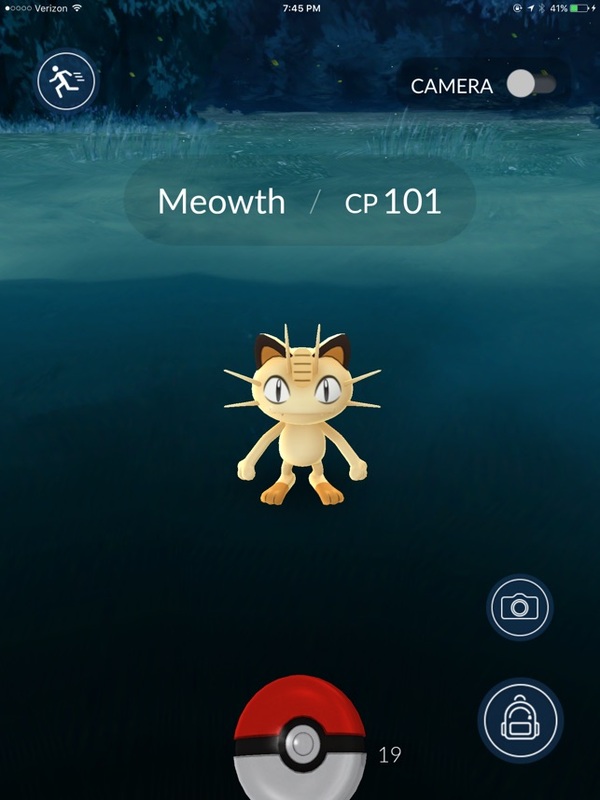 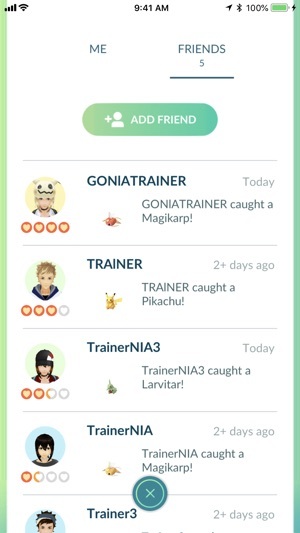 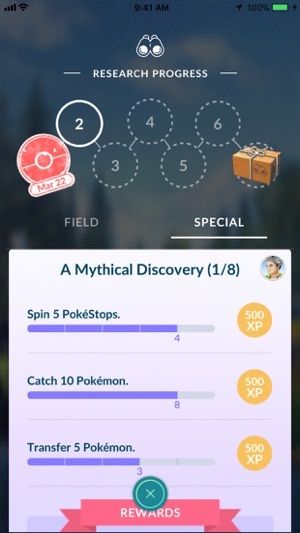 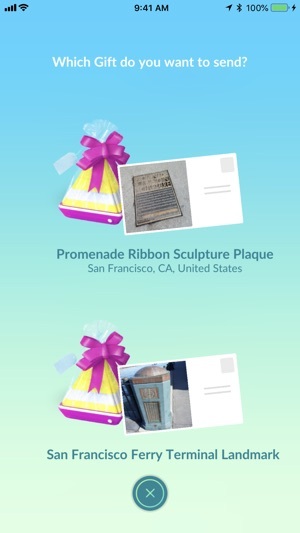 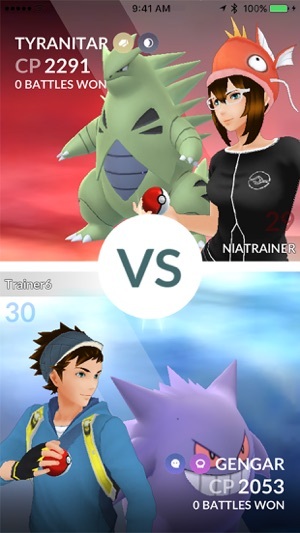 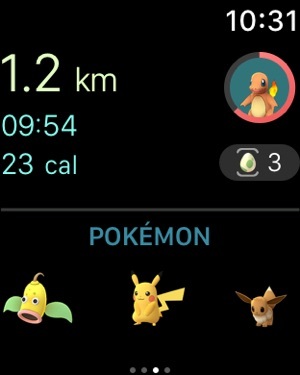 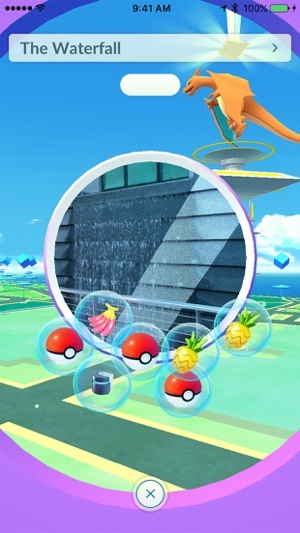 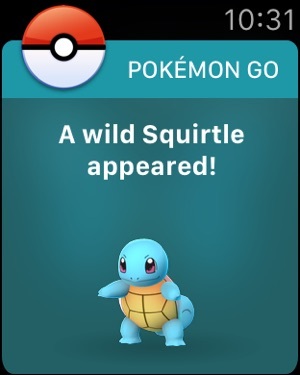 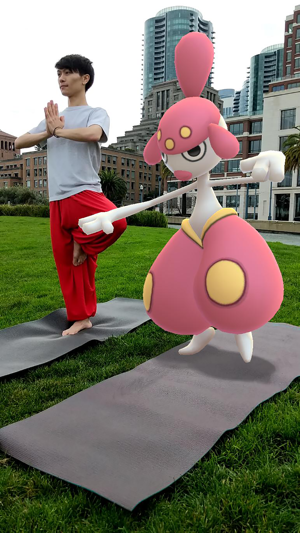 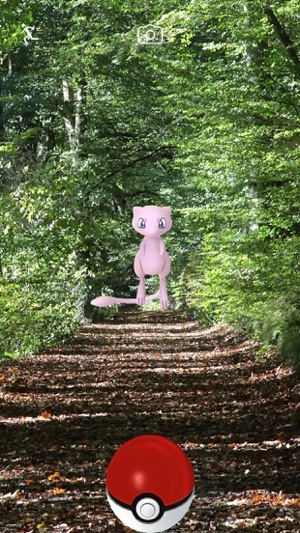 To learn more details about Pokémon GO, visit the official Niantic blog at PokemonGOlive.com.